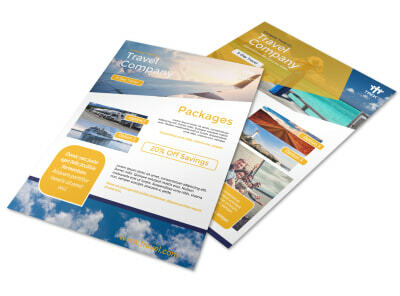 Customize our Awesome Tour Flyer Template and more! 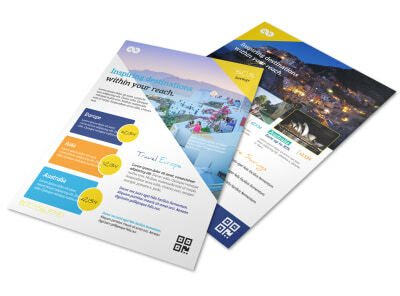 Inspire potential clients to embark on an adventure with this tour flyer. 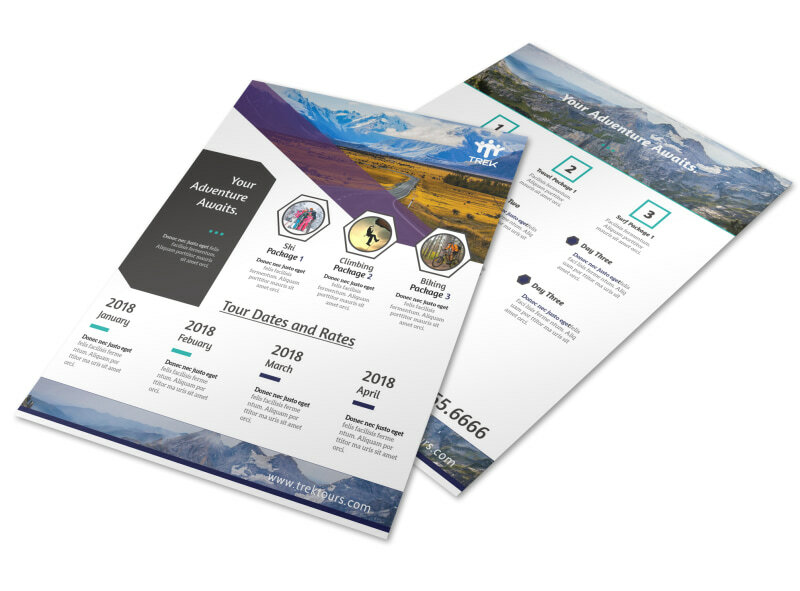 Promote a tour of your winery, brewery, farm, or other establishment with this flyer by including relevant images and all the info that tourists will need. 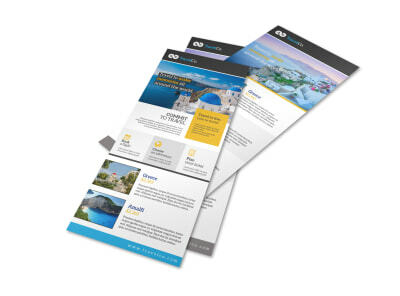 Print your flyer from your own office or any location for instant access, or leave the printing to our expert printing team so you can focus on prepping for the tour.